Social media is an amazing tool to hone in on your target audience, but you can take it further than using Google Plus, Facebook, Twitter and Pinterest to drive traffic to your sales page or blog. That still leaves you with a lot of browsers who have been interested enough to click through and look at what you have to offer, but have not made a purchase – yet. What can you do with that segment of your audience to stay on their radar and motivate them to go ahead and take the purchasing plunge? How can you work with this segment to boost your conversion rates? You can boost conversion rates with Google Remarketing. 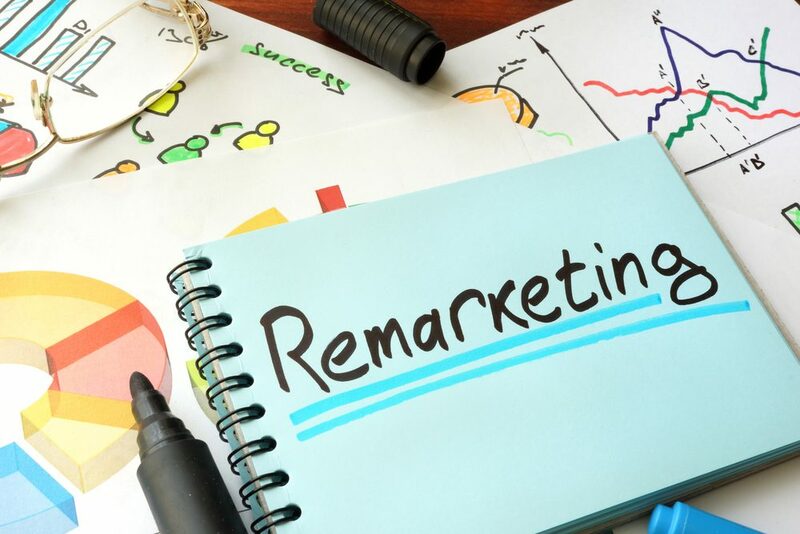 For many businesses remarketing can be more cost effective then Google PPC (Pay Per Click), with per click costs and more qualified targeting. According to Google’s 2012 statistics, you can improve your conversion rate by as much as 400%. It integrates seamlessly with Google Analytics and allows you to fine tune your marketing segmentation so you can develop your message for a very specific group. Not only can you capture potential buyers who have already shown an interest in your products or services, you can stay connected to previous buyers easily. No one likes to feel that a salesperson is stalking them. You are better off to explain clearly that you are using Google Remarking and direct your visitors to the opt-out add on. Even those who do chose to opt out will respect you for being up front and making it easy to opt out, and that kind of goodwill often pays off sooner or later. Many will not opt out, and Google Remarketing is an effective tool to inspire them to convert. Once you install Google Remarketing, you can start creating lists of your visitors. You can create one master list of all visitors, but that dilutes the potential of remarketing. It is far more effective to fine tune it and create lists for specific categories of products or services. For example, if you sell beauty products online, you can create separate lists for people who visited your nail art page, your make up page and your hair products page. When your lists are set up, you are ready to start using them in your campaigns with targeted ads. For example, you can create a Google AdWords campaign with a message directed to those visitors who viewed your hair products special offers and your other visitors who have shown no interest in your hair products won’t see it. They’ll see the message you’ve crafted for their specific segment of your target market.